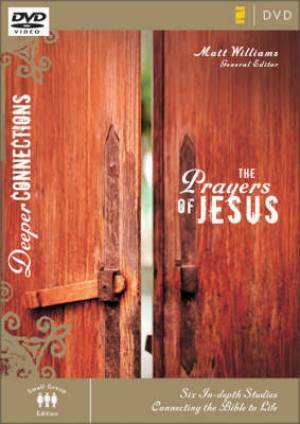 Prayers Of Jesus Dvd by Matt Williams was published by Zondervan in March 2007 and is our 19991st best seller. The ISBN for Prayers Of Jesus Dvd is 9780310271963. Be the first to review Prayers Of Jesus Dvd! Got a question? No problem! Just click here to ask us about Prayers Of Jesus Dvd.